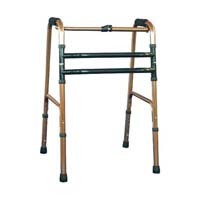 Being a trustworthy medical walking aids manufacturer, Home Medical Products Inc. has been consistently endeavoring in developing and design home hospital equipment to customers in the world. 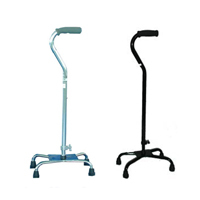 Medical walking aids provided by HMP include a big selection of wheeled walking aids, man walker, walking crutches, adjustable canes, and pick up reacher. HMP has professional group which are good at sales, marketing. 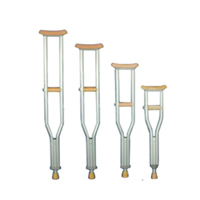 product designing, production planning, QC checking and customer service as well as sourcing. Our R/D people have a great experience on designing and providing new ideas to meet and satisfy different needs and requirements from customers. 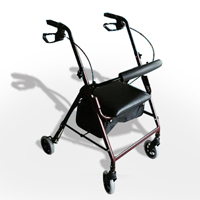 Home Medical Products Inc. is always glad to serve you if you have any further question about our medical aids and welcom OEM / ODM as well.